Reed Manning Salon and Spa has changed its name! 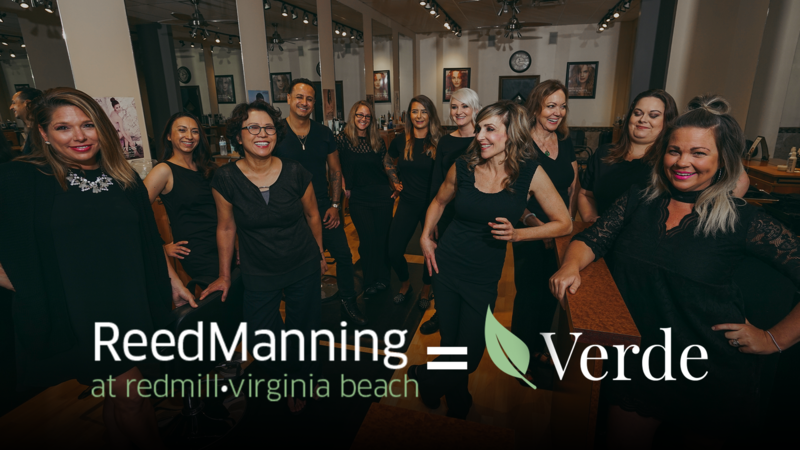 Verde Salon & Spa, formally knows as Reed Manning is a Premiere Aveda Lifestyle Salon & Spa Located In Red mill Commons. Same great products, same great staff, same great Aveda products, with a new name. With Aveda, We’re Using The Highest Quality Earth Friendly Products That Will Leave You Feeling Beautiful and Confident.